Exercise can reduce risk for other chronic diseases, may have a role in preventing future cancers or recurrences, and may impact quality of life after cancer. Cancer patients often experience a decrease in activity that may lead to decreased muscle strength, increased fatigue and weakness, and increased risk for osteoporosis and other chronic conditions (i.e., high blood pressure, cardiovascular disease). 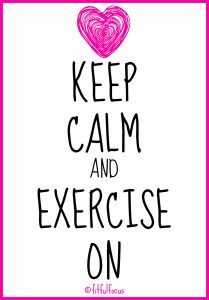 A small pilot study of 24 women with breast cancer assessed fitness, mood, and body esteem before and after a 12-week supervised exercise intervention (1 hour of aerobic exercise three times per week). Women who exercised had significant improvements in fitness and body esteem and a trend toward improved mood, compared to those who did not exercise. A growing number of studies have looked at the impact of physical activity on cancer recurrence and long-term survival. 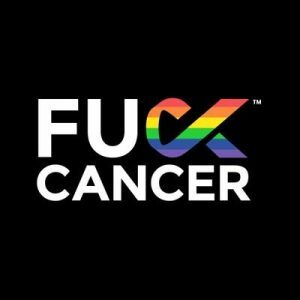 (Cancer recurrence is cancer that comes back after treatment.) Exercise has been shown to improve cardiovascular fitness, muscle strength, body composition, fatigue, anxiety, depression, self-esteem, happiness, and several quality of life factors in cancer survivors. At least 20 studies of people with breast, colorectal, prostate, and ovarian cancer have suggested that physically active cancer survivors have a lower risk of cancer recurrence and improved survival compared with those who are inactive. Randomized clinical trials are still needed to better define the impact of exercise on such outcomes.